The reception of a sacrament is a most important moment in the life of a member of the Catholic Church and appropriate preparation should be made. 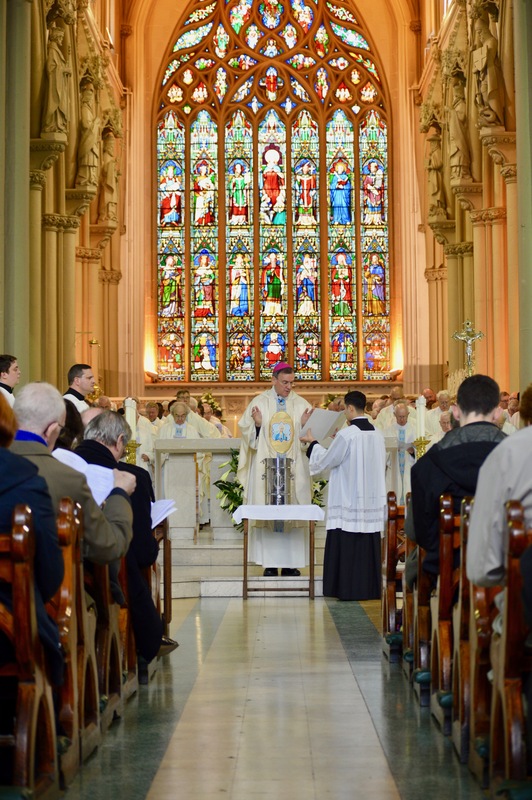 The Cathedral offers this time of preparation for those who are to receive the sacraments, to enable them to enter more fully into the life of the church. If you would like your child baptised and you live in the Cathedral parish, please see one of the Cathedral parish clergy for more information. Parents are asked to attend a short course in preparation for their child’s baptism. The preparation course for children in the Cathedral parish to make their first confession and first Holy Communion, takes place when the children are in year 3 or later if, for some reason, the children have not already made their first Holy Communion. The preparation course runs from September to May each year. Details of how to apply are announced at Masses and available in the Cathedral parish newsletter in the early summer. For those aged 13 years old and above the preparation course begins in the spring each year. Please see the notice board in the Cathedral or the parish newsletter, for more details. Cathedral parishioners who would like to be married in the Cathedral must give six months’ notice, to allow the necessary preparations to be made. Please see one of the Cathedral parish clergy for more information. 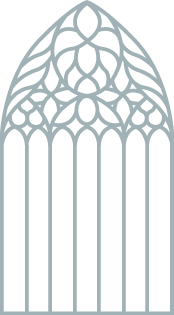 Each year, the Cathedral runs a course from September to May for adults who have not been baptised and would like to be, as well as for Christians of other denominations who would like to be received into the Catholic Church. The course is known as the RCIA (which stands for Rite of Christian Initiation of Adults). Please see one of the Cathedral parish clergy for more information. If you or anyone you know in the Cathedral parish, needs a visit from a priest, Holy Communion or Anointing, please speak with one of the parish clergy or contact the cathedral parish office on 0161-817-2210.